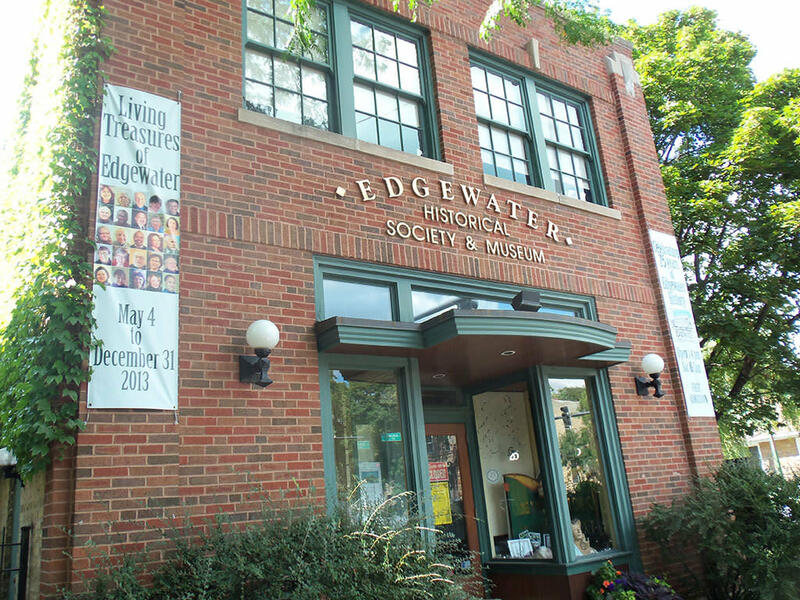 The Edgewater Historical Society is a neighborhood museum and society that is collecting and preserving the memories and histories of the residents of Edgewater. The museum is housed in a renovated Chicago firehouse and contains exhibits about local history, including the famous Edgewater Beach Hotel. Visitors may also learn about the three historic districts of Edgewater: Lakewood Balmoral, Bryn Mawr, and Andersonville. Hours of Operation: Saturday and Sunday from 1-4 p.m.